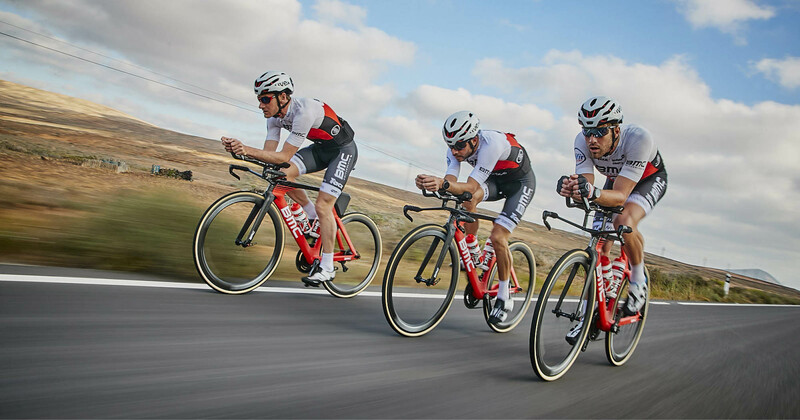 We regularly send exciting news to passionate BMC riders all over the world. Please tell us what kind of rider you are below so we can send relevant news. We promise not to spam you!